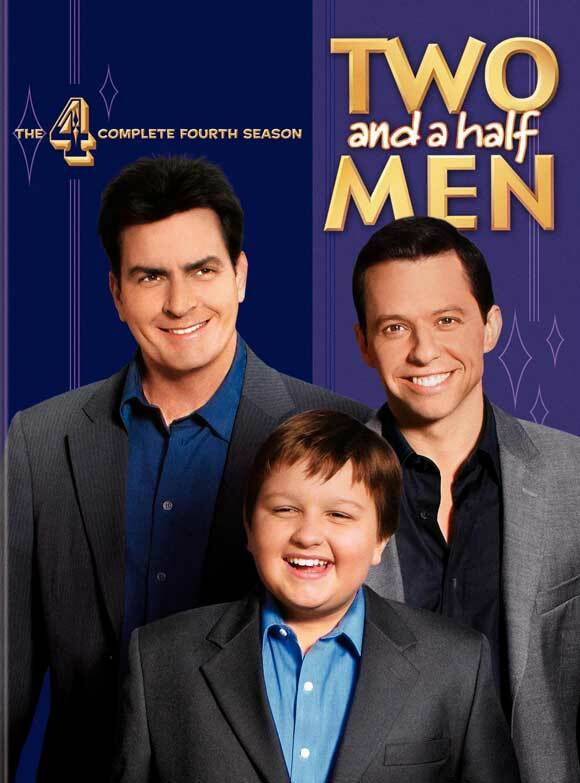 Two and a Half Men is an American television sitcom that began broadcast on CBS on September 22, 2003 and ended on February 19, 2015 after twelve seasons. The show tells the story of a hedonistic jingle writer, Charlie Harper; his uptight brother Alan; and Alan’s son Jake. Two fonts have been used in the title of the TV show. The “TWO MEN” part features a sans serif called gadget, which is available as a system font on Mac OS X; and the “and a half” part is set in a handwriting font called marydale designed by Brian Willson.